So while many people wear shades to look cool, avoid eye contact or for comfort, people with aniridia must use sunglasses a lot more to save their eyes and get on with life. In summer there is a lot of sun. In winter the sun is at eye-level. That’s why the solstice and sunglasses are a major theme of Aniridia Day. Sunglasses shield everyone’s eyes from harmful ultra-violet rays that can cause sight problems. So join us in donning sunglasses on Aniridia Day. You will look great, protect your sight and aid our cause. People with aniridia usually have less than normal vision, some are blind, because the whole eye is under-developed. They are prone to losing what sight they have due to other conditions such as cataract, glaucoma and cornea disease. Any child they have also has a 50/50 chance inheriting aniridia. Aniridia can have other effects too, including on auditory processing, smell and inducement to sleep. It is also related to a more serious condition involving cancer and learning difficulties (WAGR). 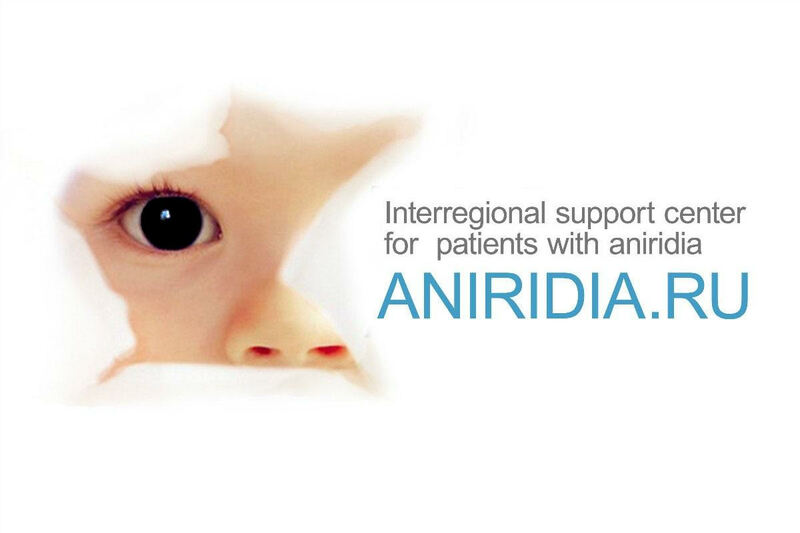 Find out more about aniridia at Aniridia Europe. The campaign is organised by a team of volunteers including people from: Bulgaria, France, Germany, Italy, Norway, Russia, Sweden and United Kingdom. We meet using Skype and collaborate by email, and Whatsapp. We want to involve as people from as many countries as possible in order to maximise the impact of Aniridia Day and hence the effect on people who have aniridia. So please contact us to join the committee! The idea for Aniridia Day came from the successful ‪#‎irisselfie‬ campaign by some aniridia associations in past years. 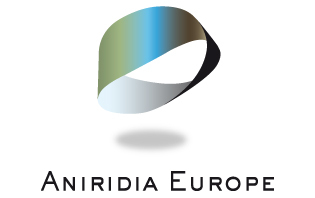 With the help and support of Aniridia Europe, in 2017 we created the concept and team for an annual day to highlight aniridia. Although it originated in Europe we want Aniridia Day to be a truly international event. Is this a skype only get together? The committee only meets by Skype. Two of the ANUK trustees are also on the committee. ANUK is taking in two campaigns, and encouraging our members to do likewise.